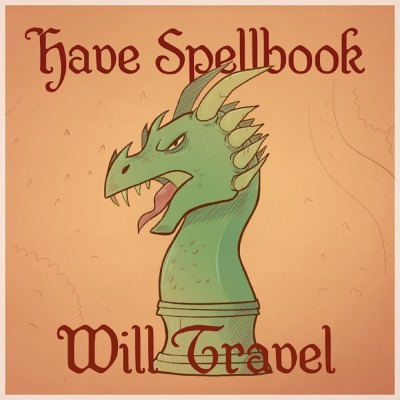 Have Spellbook, Will Travel is a fully produced and voice-acted comedy radio drama set in a magical, fantasy world. New episodes are released every other Wednesday, with a behind-the-scenes show appearing in between episodes. These BTS shows feature interviews with the cast, discussion between the writers, and other interesting trivia about production. The show itself is directly inspired by events that have happened in the Dungeons & Dragons games of the creators, Rudy Basso and James Introcaso.